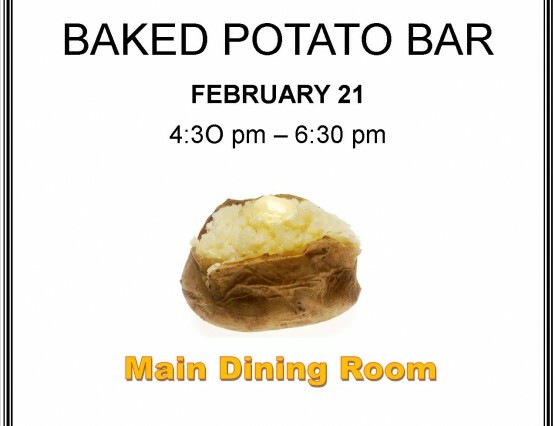 Valley View Village invites you to our Baked Potato Bar on February 21, 2017 from 4:30pm – 6:30pm in the Main Dining Room! 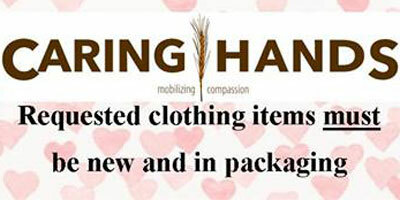 Freewill donations will be accepted, thank you for your support! 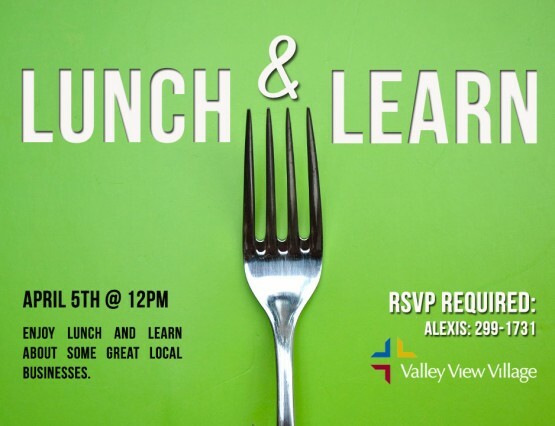 Valley View Village will be participating in the 9th Annual Senior Expo on June 15, 2017. 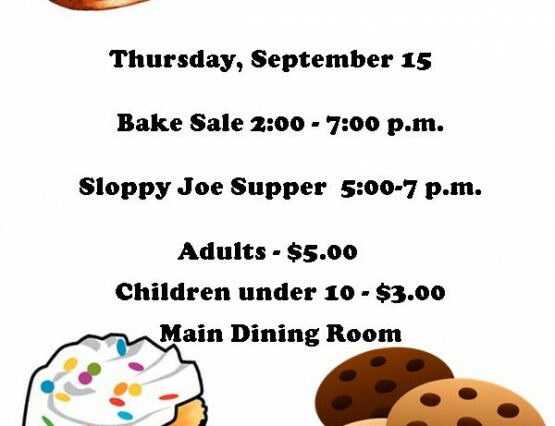 There will be refreshments, 50+ Exhibitors, Health Resources, Educational Services, Housing Experts, Transportation, Leisure Activities and more! 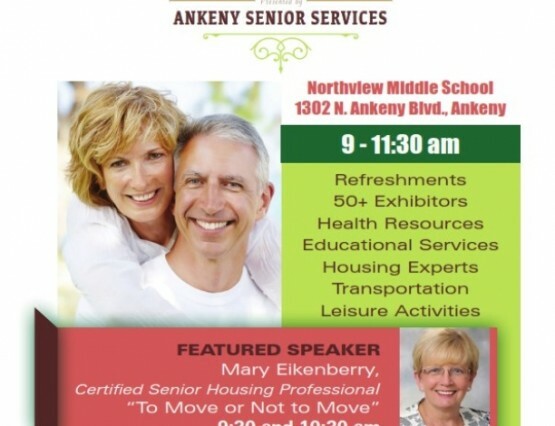 Mary Eikenberry, Certified Senior Housing Professional, will be the featured speaker. Questions? 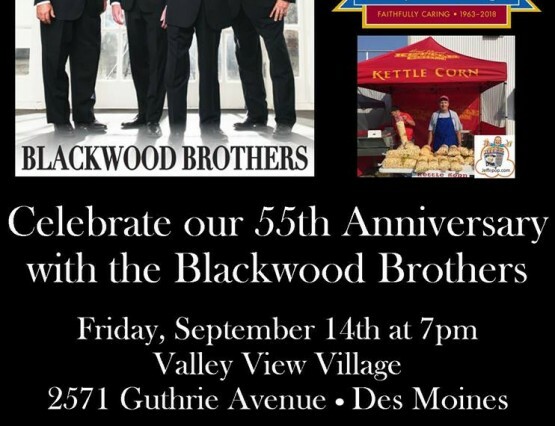 Call 515-965-1976.